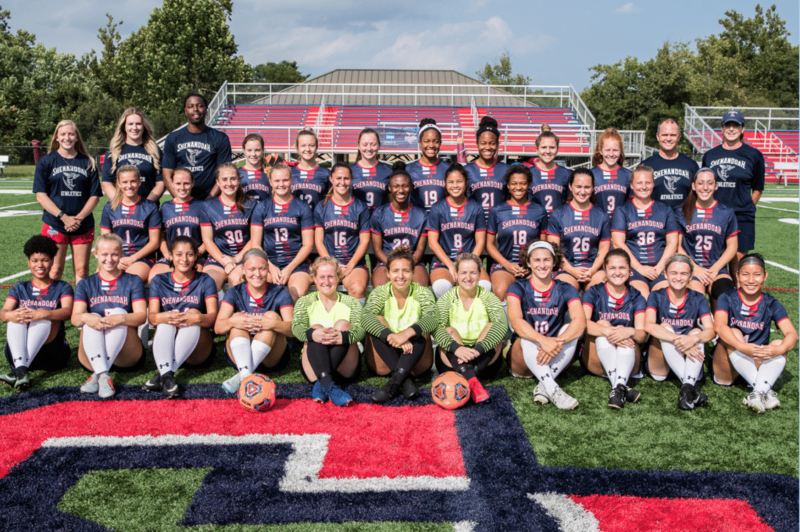 Shenandoah University Women’s Soccer, despite narrowly missing out on their 4th consecutive winning season, continues to prove it knows how to compete when it counts most. The Lady Hornets narrowly missed a huge opening round upset in the ODAC Tournament against Randolph-Macon, dropping the fierce contest 2-1 on Penalty Kicks, 4 PK’s to 3, after 2 scoreless overtimes. Off the field, their fundraising campaign through Campaign Sports laid the foundation for next summer’s international trip to France. Raising several thousands of dollars in revenue, the money raised also helped offset the cost of team travel to Pittsburgh to open the season as well as new team apparel through Under Armour. Campaign Sports would like to thank Coach Elizabeth Pike and her entire program for the opportunity to assist the Lady Hornets once again with their fundraising efforts. We look forward to working together again in the near future!